Boasting well presented interiors throughout, this superb two bedroom house provides a modern kitchen, generous reception room with space to dine, private rear garden and off-street parking. 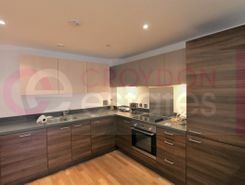 Located in the heart of Croydon you will find this modern two bedroom apartment situated in a popular development within minutes of Croydons host of amenities including shops, schools and transport facilities. 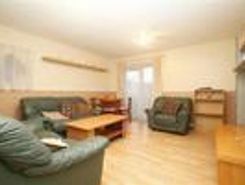 The property benefits from two bedrooms, . 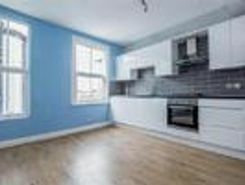 If space is on the wish list then this impressive maisonette will tick every box for you as it has plenty of it! This property feels more like a house than a maisonette and thanks to its position, it is flooded with natural light in every room. From . 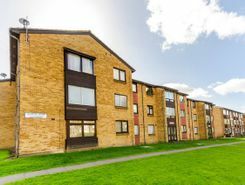 Presented in good condition throughout, this fantastic two bedroom second floor flat boasts a large reception room, modern fitted kitchen, two good-sized bedrooms and benefits from a garage. 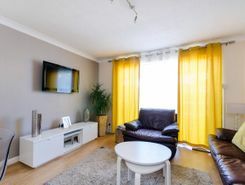 This recently refurbished, two bedroom, mid terrace family home is situated on a popular road and with easy access to the bustling High Street of Thornton Heath and its array of amenities including transport links, schools, leisure facilities, shops . This lovingly refurbished, two bedroom apartment is almost too good to be true with its period features and modern touches throughout. 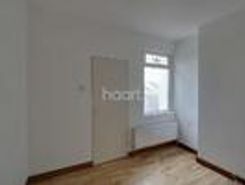 The apartment benefits from a front reception room, a separate kitchen, two generous bedrooms, a family bathroom and . This impressive fifth floor apartment is located in a sought after location within minutes of the town centre and major train stations, making it a commuter's dream and an ideal first time purchase or investment. The fantastic open plan lounge area . We aim to provide one of the largest and most diverse ranges of properties for sale anywhere in the UK. 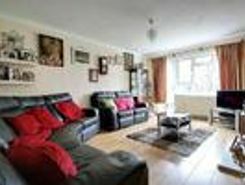 Find houses for sale near you and flats for sale in London and other popular areas across the UK. We list everything from high end luxury property, detached and semi-detached houses for sale, small flats and apartments to large houses to buy, so whatever you're looking for, you can find it here. We also lead the field in offering private house sales, connecting thousands of buyers and sellers across the country. 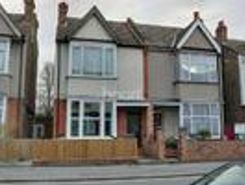 Which also means we list some of the best cheap property for sale anywhere online with property bargains and affordable homes for sale across the UK. If you're looking for a new home or an investment opportunity, browse our selection of houses for sale in the UK. 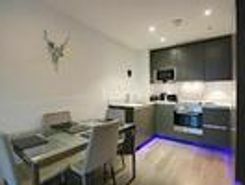 With a selection of 1 bed studios, 2 bed houses, 3 bed properties and flats available to buy, you’re sure to find the perfect property. We have homes for sale in the UK covering some of the most popular, up-and-coming areas, including houses for sale in Bristol, London, Birmingham, Plymouth, Southampton, Manchester, Leeds and more. 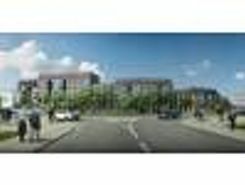 Buyers can find properties from estate agents and private sellers on TheHouseShop.com. If you are interested in one of the property listings on our website, you can use the orange ‘Request Details’ button to directly contact the agent or individual advertising the property and arrange a viewing.